Having several children, child care children, and grandchildren, we have needed smaller pillows for naps, travel, as well as overnight stays. Finding a toddler or travel pillow is easy, but being able to find a pillowcase that fits them is much harder to do. 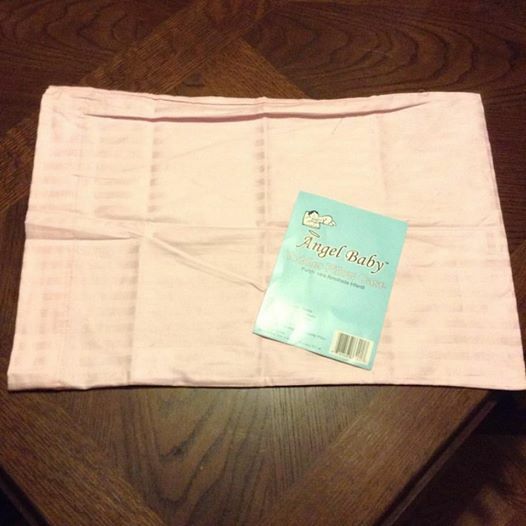 Angel Baby has a great pillowcase that comes in four colors, Ivory, White, Pink, and Blue. They are sized just right, come with a guarantee, and look great. You can also use these for smaller pillows to complete a look on your bed. Great for anyone who wants to take a quick nap including adults. You can find this Angel Baby Toddler Pillow on Amazon. What Angel Baby has to say about their product. 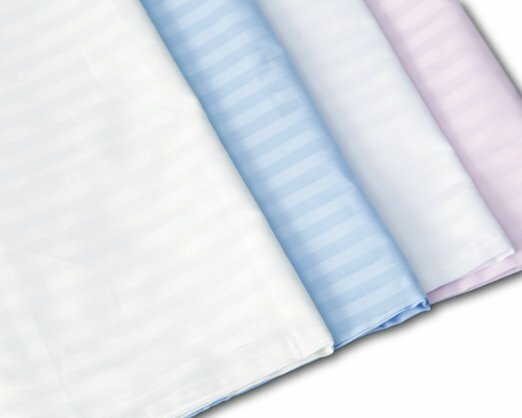 - This pillowcase is 100% PREMIUM COTTON Percale. - It has a 400 THREAD COUNT SATEEN WEAVE for superior durability!